The Gentleman’s Bar is made with simple ingredients: Donkey’s Milk Soap Base, Activated Charcoal, Fragrance and Essential Oils. Masculine, bold, and complex, The Gentleman’s Bar has a seducing aroma, a sense of intrigue and a little bit of mystery. You will get notes of black musk, ozone, sea salt and small citrus notes. 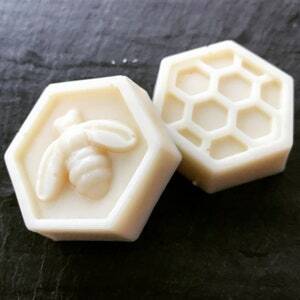 Donkey’s milk is an emerging premium ingredient in the personal care industry and the newest addition to Stephenson’s line of melt and pour soap bases. It’s been used for centuries due to its high nutrient content and rejuvenating qualities. Natural milk produced by donkeys is full of vitamins, essential fatty acids and antioxidants, including high levels of vitamins E and retinol, which are known to help lessen the appearance of fine lines and wrinkles. Donkey’s milk also contains vitamins A, B1, B2, B6, C and D in addition to calcium, magnesium, phosphorus, and zinc. 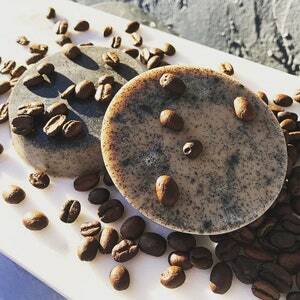 Activated charcoal soap can pull the unwanted excess oils from your skin along with the dirt from the skin. This gives you an oil-free, smooth look. Moreover, it also effectively removes unwanted oil from the face as well from the body. 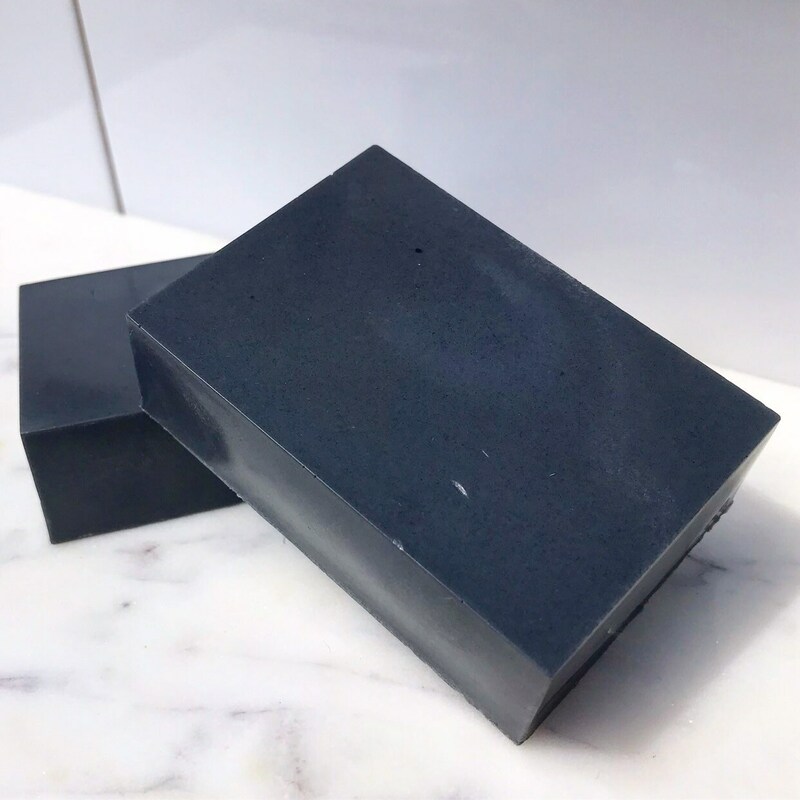 Charcoal soap has the perfect ability to control facial oil, it’s also effective in the removal of dead cells, thus providing clean and flawless skin. It works wonders on clearing the pores of the impurities which are responsible for blackheads. 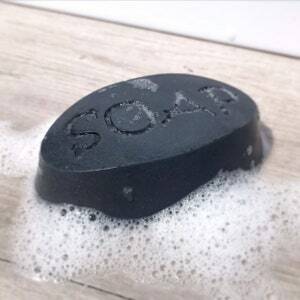 Soap with activated charcoal will adsorb toxins and remove skin impurities and oils on and below the skin. 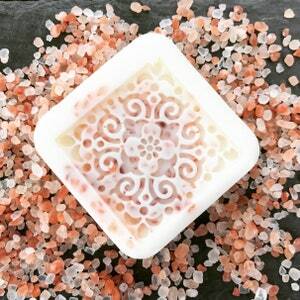 This way soap eliminates acne. Sometimes it even clears facial marks resulting from acne. Throughout the day, dirt, toxins are settling over your pores making them more noticeable and enlarged in appearance. When your pores aren’t clear, neither is your complexion. 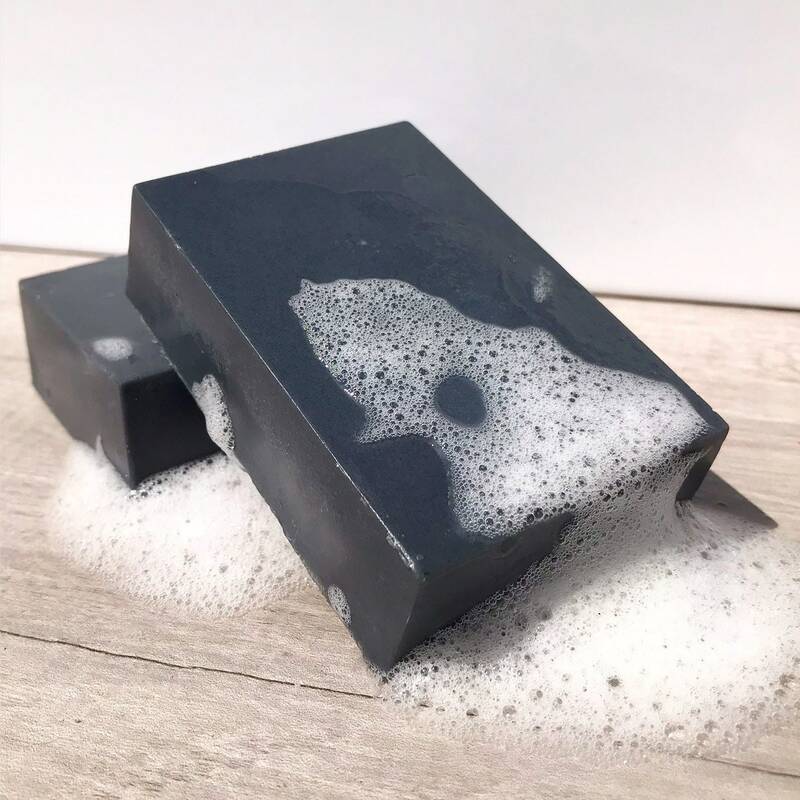 Charcoal soap is the best solution for this as Activated carbon binds to and helps pull the dirt and grime out of your pores, making them less visible and reduces their size. This leaves your face feeling fresh. The texture of charcoal makes for a gentle natural exfoliator. Soap with activated carbon is slightly gritty, which might provide just the gentle exfoliating you need. It helps to remove dead skin cells along with the extraction of dirt and grime from the skin, while its antimicrobial properties help prevent skin infections. It has a beautiful, creamy lather with soothing properties that deeply moisturize. The masculine scent of The Gentleman’s Bar will stay with you all day. Aqua, Glycerin, Sodium Stearate, Sorbitol, Sodium Laurate, Donkey Milk, Propylene Glycol, Sodium Laureth Sulfate, Sodium Chloride, Sodium Lauryl Sulfate, Titanium Dioxide, Stearic Acid, Lauric Acid, Pentasodium Pentetate, Tetrasodium Etidronate. This base is 100% vegetable based.